Myth busted, you CAN re-freeze meat! I know, what huge news! The CSIRO has done a study and has advised that it is OK to defrost meat and chicken and then refreeze the meat, provided that it has been defrosted in a refrigerator below 5 degrees C.
So, great news for all of us that may need to break down the size of our meat packs or chicken and save it for another of those delicious meals that our families love! OR if you are like me, and have the greatest of intention of being organised for the week and take out a variety of meat to defrost in the fridge, then find that you haven’t cooked it all, well now you can re-freeze it!!! 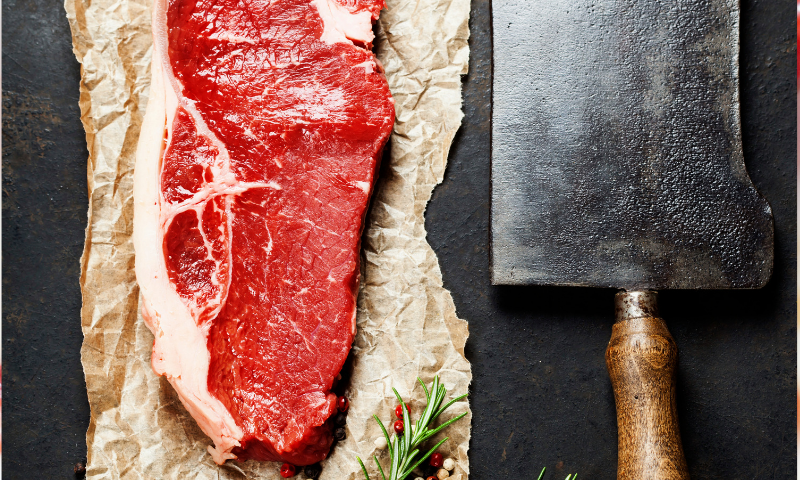 There are a few more meat myths on the CSIRO blog that have been de-bunked! Just google CSIRO meat myths. It’s a very interesting read.